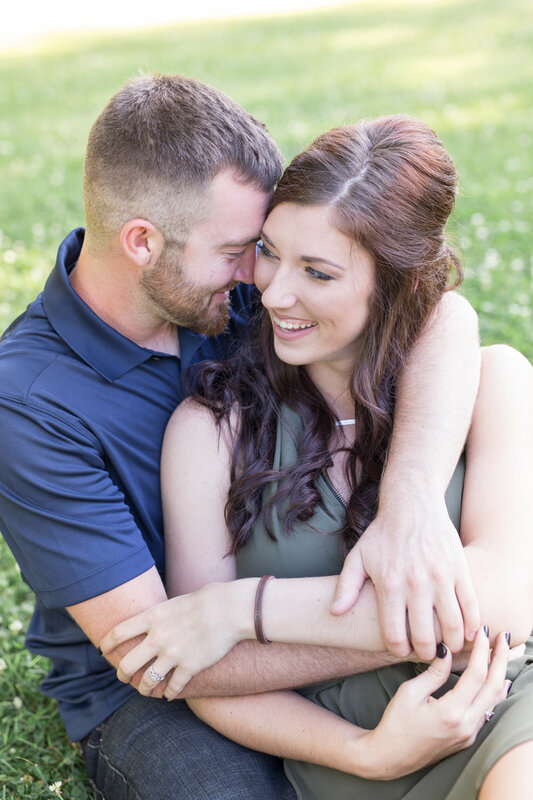 Another beautiful summer day, another engagement session. 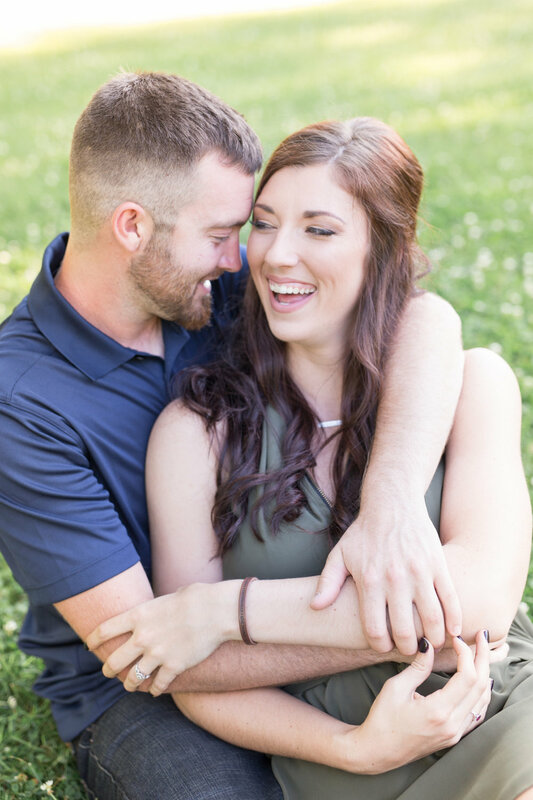 My engagement sessions have started to pick up now that the weather has been consistent. I normally do many of my engagement sessions during the fall but there is something about the greens that I just love! I met Ann and Chris at Highbanks Metro Park, which is probably the most popular location of choice for my clients when it comes to photo sessions. Although I had been to this park many times before, I had not been to the specific spot they had picked out. I love shooting in new locations, so I was excited to show up with a new challenge. 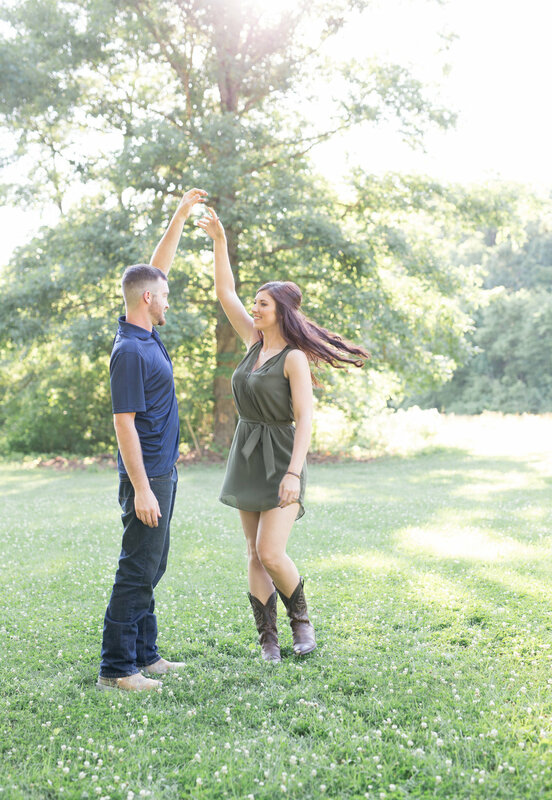 We had so much fun on this perfect evening and I'm so excited for their wedding that is right around the corner!